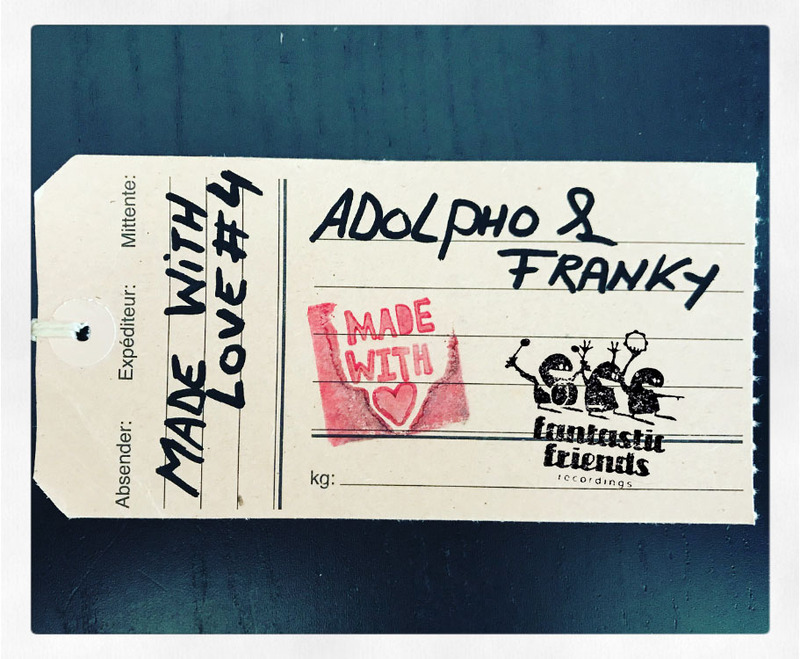 Fantastic Friends is pleased to introduce « Made with love ». For this new collection of podcasts, label-boss Nicolas Duvoisin has invited various artists to dig deep in their record collections and let their inspiration flow freely without any genre or time constraints. The only indication is: express yourself, with love.